Russell Athletic is a long time creator of high-quality sports apparel for both amateur and professional athletes. With an American legacy that began in 1902, Russell Athletic experienced roller coaster rides of wins and losses. 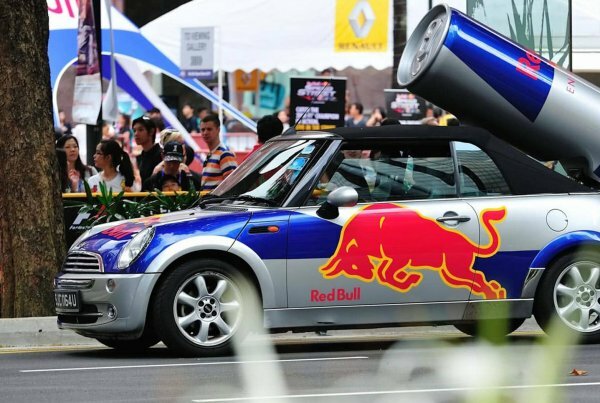 Their history reminds us that even the most experienced brands can get derailed and slowed down by hiccups. Fortunately, Russell Athletic survived a variety of challenges and is rapidly bouncing back as a favorite consumer brand. Benjamin Russell founded Russell Athletic at the age of 26, known then as the Russell Manufacturing Company in Alexander City, AL. The factory started small, but Ben’s vision for the company was colossal. Starting with 10 sewing machines and 8 knitting machines, Russell Athletic first produced a woman’s shirt and children’s shirt. But that was only the beginning for the innovator. A fire that same year destroyed most of his city, so he began building one of the largest apparel empires the world had ever seen and restored his community in the process. As the American Professional Football Association, known today as the NFL, was formed in 1920, Ben’s son came up with one of the first revolutionary products to date – the sweatshirt. Yes — Russell Athletic invented the men’s sweatshirt. The sweatshirt was originally just a durable, comfortable cotton practice football jersey to replace unpopular wool jerseys. But after acquiring Southern Manufacturing Company, their athletic team apparel business took off. They created pants and jackets for basketball, baseball and football teams across the United States. They then became the top manufacturer of athletic uniforms in the U.S. with their sales and net income breaking records in 1996. They were the exclusive producer and marketer of athletic uniforms for most MLB teams and fan apparel. They built a vast empire, though unfortunately the pinnacle short-lived. Competition from Nike, Starter and Champion forced them to end most of their other professional apparal contracts. This resulted in Russell Athletic’s market dominance finally starting to fade. They transitioned to primarily produce uniforms for college teams and little league baseball. Flash forward to September of 2017 and Russell officially announced that they were stepping out of the uniform business. But why? Russell Athletic slowly lost their foothold in the team uniform business as Nike, Adidas and Reebok started making more than just footwear. The main culprit? Blame brand positioning. Russell Athletic was positioned to make team uniforms and fan apparel. What they didn’t have were sponsored athletes or signature items that fans just had to have. Let’s briefly use Nike as an example. They landed Michael Jordan as an exclusive sponsor. Jordan originally wanted to wear Adidas in the NBA after wearing Converse in college, so it was a tough sell for Nike. Ultimately it was a $500,000 per year contract, Nike’s ability to scale and their commitment to pour money into marketing Jordan’s shoes that won them the most valuable apparel deal in sports history. Nike made $100M in revenue from the Air Jordan shoe in the first year of sales. The shoes sold themselves. Air Jordans weren’t allowed to be worn in the NBA because they didn’t match the team uniform. Jordan was fined $5,000 for every game he wore the shoe and Nike paid for every fine, every game. The Air Jordan ban only propelled sales to record levels. Today, Michael Jordan makes $100M himself annually from the sales of the multi-billion dollar brand. 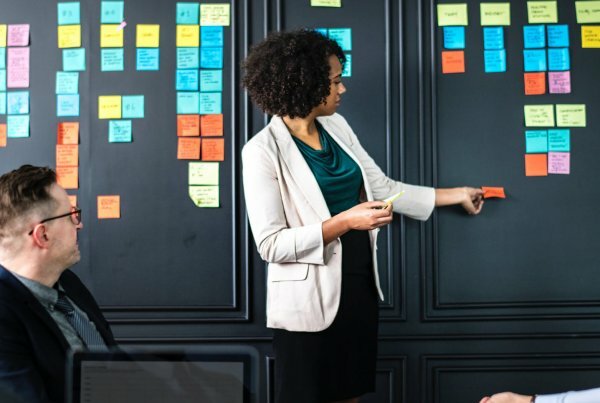 It’s easy to look back now and see that even a multi-million dollar annual contract would have been well worth the investment for any competing company. The point is this: while other brands successfully pursued professional athletes in sports, Russell Athletic had a different plan. Fans took notice of the flashy and innovative products of Russell’s competitors and became die-hard consumers. As a result, they eventually lost their prized spot as the industry leader in sports uniforms. With increased competition came off-shore manufacturing. Nike was one of the first athletic apparel companies to move a majority of their manufacturing out of the U.S. and into Asia. access to a new market of billions of people in Asia. With a head start and growing popularity in China, Nike was able to dominate the market. Other companies followed suit, but Russell Athletic didn’t start moving their production off-shore until late 1998 under the direction of their new chairman and CEO John “Jack” Ward. It took the next 3 years for Russell Athletic to finish their intensive restructuring process. As a result of the change, they were forced to close almost all of their retail outlets and cut 6,000 jobs. Russell Athletic went on a tear acquiring companies like Haas Outdoors, Inc. (now Mossy Oak Apparel), the Bike Athletic Company and Spalding to name a few. Adding these companies to their arsenal helped to stabilize the company’s revenue stream and provide new opportunities. In 2006, Berkshire Hathaway Inc. decided to seize an incredible opportunity to add a unique company with rich American history to its portfolio of quality brands. Russell Athletic was bought out by Berkshire Hathaway and then became an official subsidiary of Fruit of the Loom. Does Russell Athletic have a New Marketing Strategy? Since then, they’ve moved out of the uniform business and started stepped into the “athleisure” limelight. With collaborations with companies like Visitors on Earth and X-Girl, celebrities like Justin Bieber, Bella Hadid and Kanye West were some of the first to wear Russell Athletic’s new street fashion. With paid endorsements lacking the power they once had, consumers rely on celebrities and influencers to inform their purchase decisions. 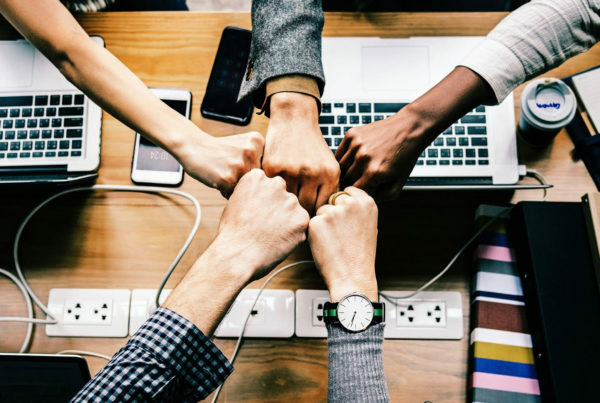 Natural affinity for brands and products are what really matters to the buyer — and buyers have all the power in today’s world. Russell Athletic, with their deep history in American sports, can become a powerhouse again with the right marketing strategy. 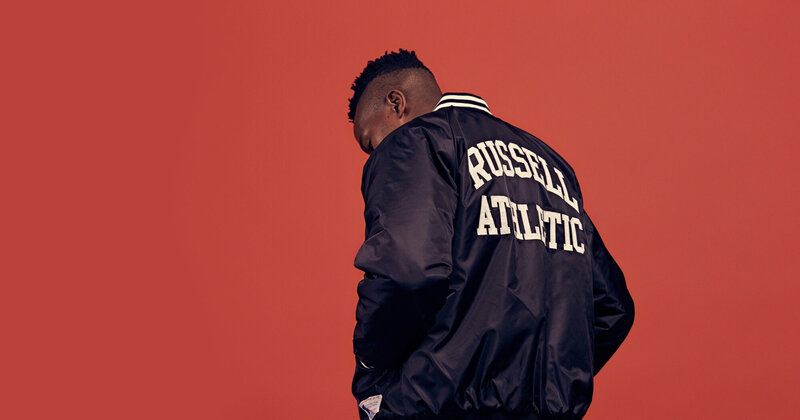 Taking a page from the Adidas playbook, if Russell Athletic can build a throwback brand like the Adidas ‘Originals‘ brand, they can gain traction from a younger market. Throwback or retro styles, cool sneakers and faded sweatshirts are huge with millennials right now, and it appears that Russell Athletic is trying to get a piece of the street fashion success. It will be interesting to see how far Russell Athletic will go.